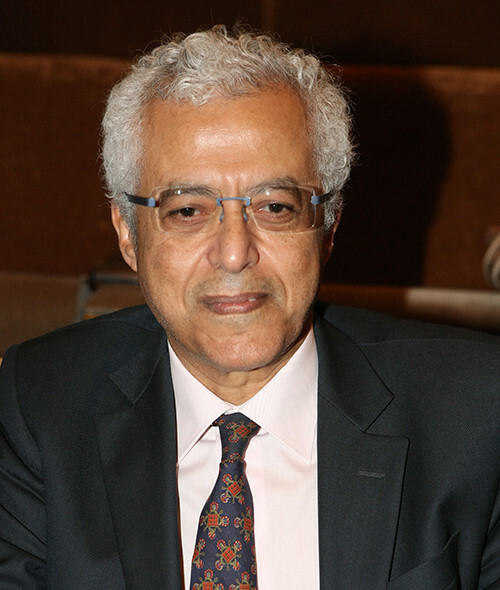 Professor Nagy Habib Egypt Nagy Habib is a leading translational researcher on liver cancer and its treatment. He pioneered the first clinical trial in the use of adenovirus and plasmid for the treatment of liver cancer, as well as the use of plasmid gene therapy in hydrodynamic gene delivery. He is the first person in the West to publish a clinical trial on the use of adult bone marrow derived stem cells for the treatment of patients with liver insufficiency. He has published on the evolution of molecular biology of tumors from oncogene, tumor suppressor gene, epigenetic modification, genetherapy, stem cell therapy, RNA (Ribonucleic acid) and saRNA (small activating RNA) aptamers. He is the inventor of, and was co-author of the first publication about the use for radiofrequency in devices used in liver surgery (Habib 4X), as well as interventional endoscopy (Habib EndoHPB – HPB: Hepatopancreatobiliary) and interventional radiology (Habib Percutaneous HPB, Habib VesCoag, Habib VesOpen). Habib is currently Lead Clinician for the Clinical Program Group for Surgery and Oncology at Imperial College Healthcare NHS Trust and Head of the Department of HPB Surgery at Imperial College London. In June 2007 he was also appointed Pro Rector for Commercial Affairs at the university. He holds a gold award from the Advisory Committee for Clinical Excellence, which is given in recognition of exceptional contributions from NHS consultants, and he was named as one of Britain’s top surgeons in December 2011 by the Saturday Times Magazine.